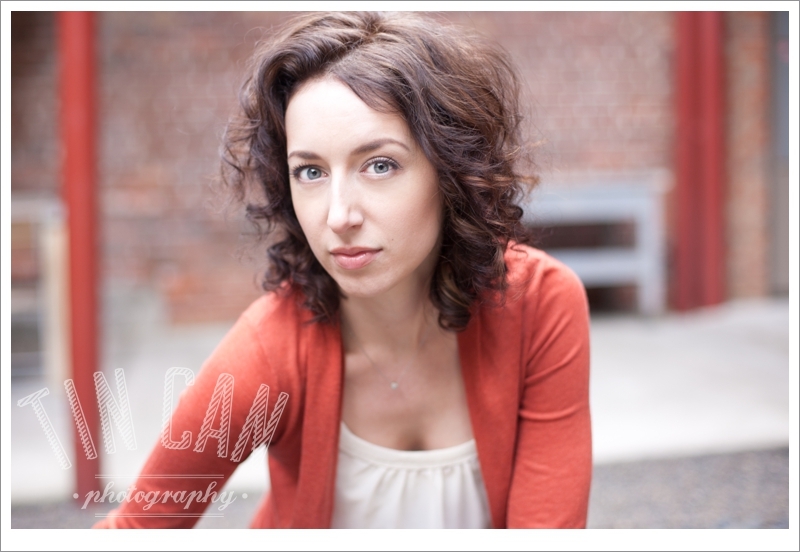 Your Atlanta Wedding Photographers | Tin Can Photography | Blog: sarah sorrentino headshots preview. When Sarah Sorrentino of Foglio Press contacted me about taking some new headshots, I was more than thrilled. Not only is her work top notch, but she is too much fun to spend time with! Plus, I'm pretty humbled and honored when a fellow artist entrusts me with this task. With her wild hair, beautiful eyes and infectious laugh (that sometimes even turns into a little snort), this is just a small preview of the many great shots we recently captured out and about around town.